Back in March, AT&T announced that Cricket Wireless and Aio Wireless would soon merge, leaving Cricket as the name of their prepaid wireless service. That day has come, meaning Aio Wireless is no more. Well, all of the Aio plans seem to have carried over under the Cricket name, but the Aio color scheme (which T-Mobile hated) and website are a part of wireless history. Oh, the little “Aio” mentions on your lock screen and notification pull down now say “Cricket” as well. So what does Cricket Wireless now offer? Again, the Aio package, just under the Cricket name. Smartphone packages run $40, $50, and $60 per month, but if you sign-up for autopay, you will receive a $5 per month discount, leaving you with $35, $45, and $55 plans. All plans include unlimited talk and text, but each differs in terms of data package. The $40 plan includes 500MB of high-speed data per month; $50 plan ups that to 2.5GB of high-speed data per month; $60 plan maxes at 5GB of high-speed data per month. All of those plans will see throttled/reduced data speeds once their caps are reached until the next billing cycle begins. 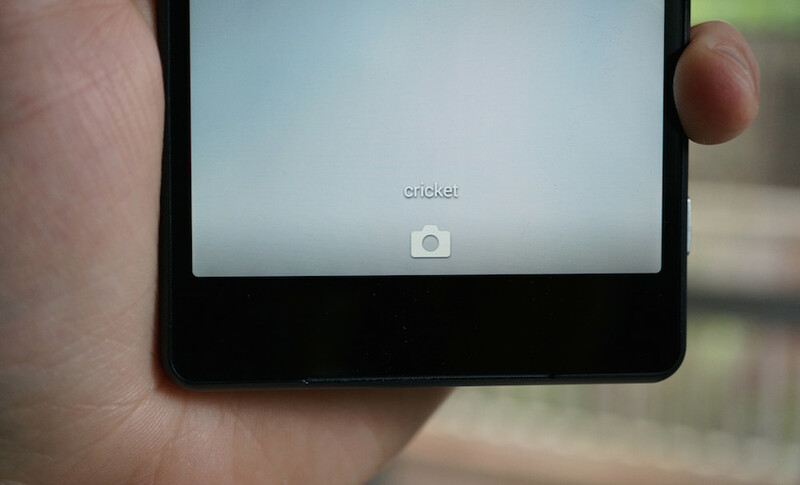 The new Cricket Wireless plans can connect to AT&T’s ever-expanding 4G LTE network. We should point out that these plans do not offer full 4G LTE data speeds, though. Download speeds are always capped at 8Mbps. Should you reach your high-speed data allotment for the month, they decrease from there. If you want to add a group of people to your Cricket Wireless account, you could see significant savings of up to $90 on up to 5 lines. The 2nd lines gives you a $10 discount, 3rd line a $20 discount, and lines four and five can save you an additional $30 each. If you were an Aio Wireless customer, it doesn’t look like anything is changing for you other than the name that will show up on your phone’s notification and lock screens and the website you will visit to pay your bill. If you head to cricketwireless.com today, you can login with your Aio account username and password. Actually, the website looks identical to Aio’s, just with a different color scheme. Again, nothing is really changing other than the name of your wireless provider. Your bill and plan are not changing, from what I can tell. For a limited time, new Cricket customers can receive $50 off most smartphones after a mail-in-rebate. To thank customers, Cricket will give you $50 credits to spend towards new phones after 12 months of on-time payments. The Cricket phone line-up includes the Moto G, Galaxy S4, Lumia 520, iPhone 5c, and iPhone 5s. Nearly 3,000 redesigned and rebranded Cricket stores are open now and ready for business.